Ailsa is back at again with her Theme. This weeks theme is “Delicate”. 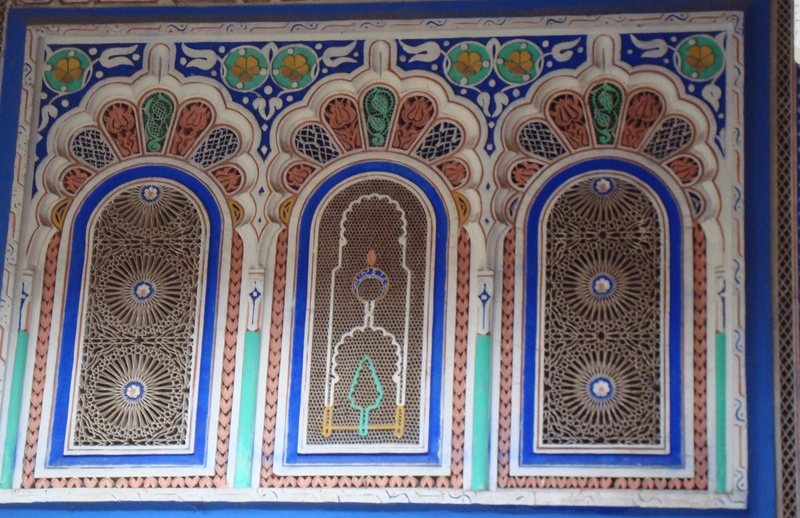 This entry was posted in Travel Theme and tagged Morocco Photos, Photography. Bookmark the permalink.